Enjoy the top 1 famous quotes, sayings and quotations by Eleanor Bergstein. 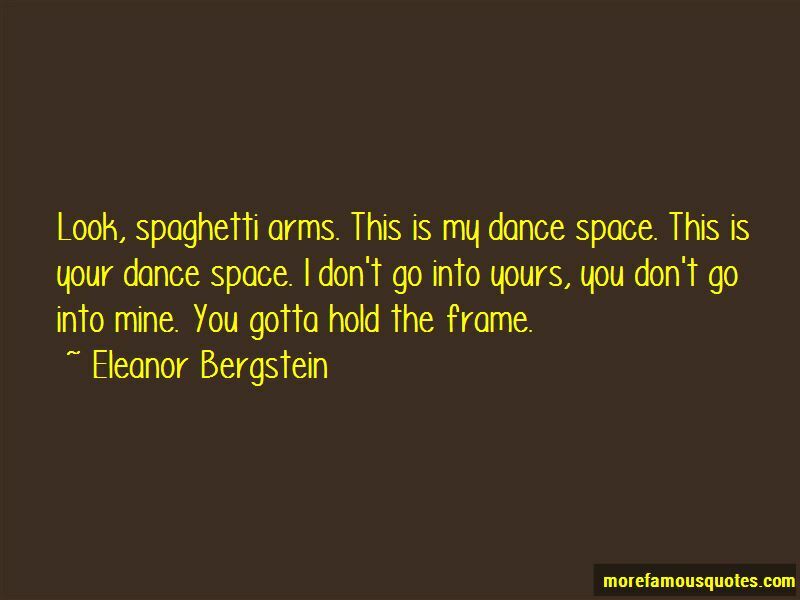 Want to see more pictures of Eleanor Bergstein quotes? Click on image of Eleanor Bergstein quotes to view full size. “I never was a person that wanted that life ... Im a leader not a follower. I dont care what they say, or” — Roy Jones Jr.